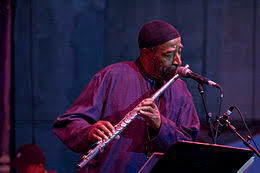 Although Lateef’s main instruments were the tenor saxophone and flute, he also played oboe and bassoon, both rare in jazz, and also used a number of non-western instruments such as the bamboo flute, shehnai, shofar, xun, arghul and koto. 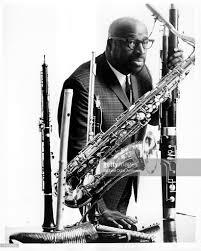 He is known for having been an innovator in the blending of jazz with “Eastern” music. Peter Keepnews, in his New York Times obituary of Lateef, wrote that the musician “played world music before world music had a name. 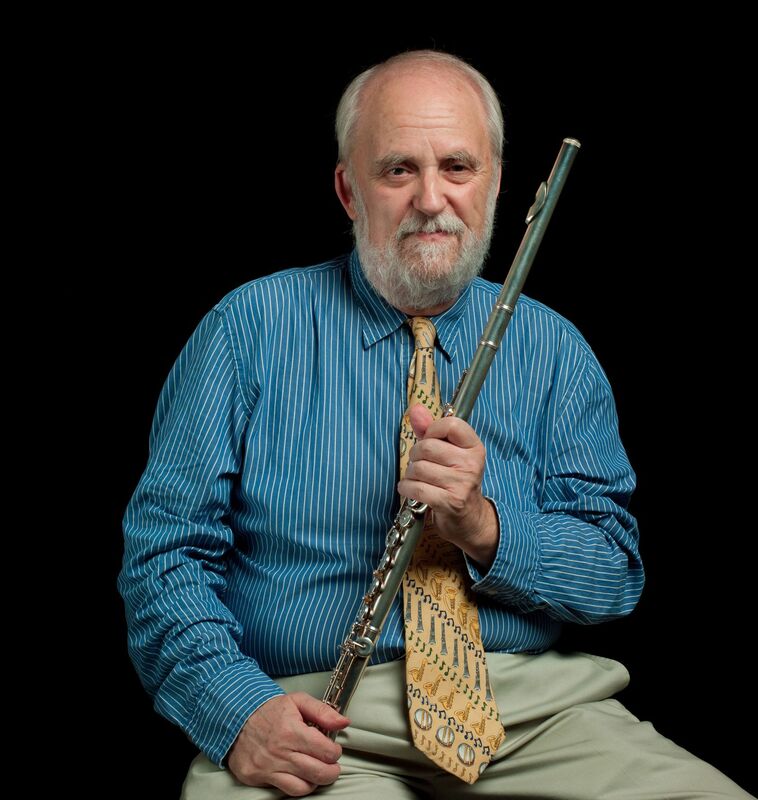 FRED JUNG: When did you begin to include the flute into your repertoire? 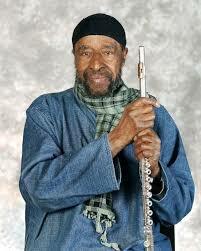 YUSEF LATEEF: I started to study the flute in 1951. The flute has been utilized by African‑American musicians as far back as the early Twenties. If you take a look at some of the old pictures of Chick Webb, then you will see the flute right there on the bandstand among the woodwinds. F.J.: You also presented the oboe and the bassoon, not traditionally considered in improvised music, in performances. Y.L. : Well, in high school, my teacher tried to get me to play the oboe and later on, I reflected on that and then I took him up on it. After I started to record, I didn’t want to reinvent the wheel with each album, so then I studied the bassoon and included it as well as some miscellaneous instruments like Japanese flute and then I began to make flutes to enhance the canvas of my expression. F.J.: That kind of dedication and sacrifice to your art seems like something of another era these days. Y.L. : Well, oboists make their reeds so it is nothing new in a sense. It is just another part of musical expression.